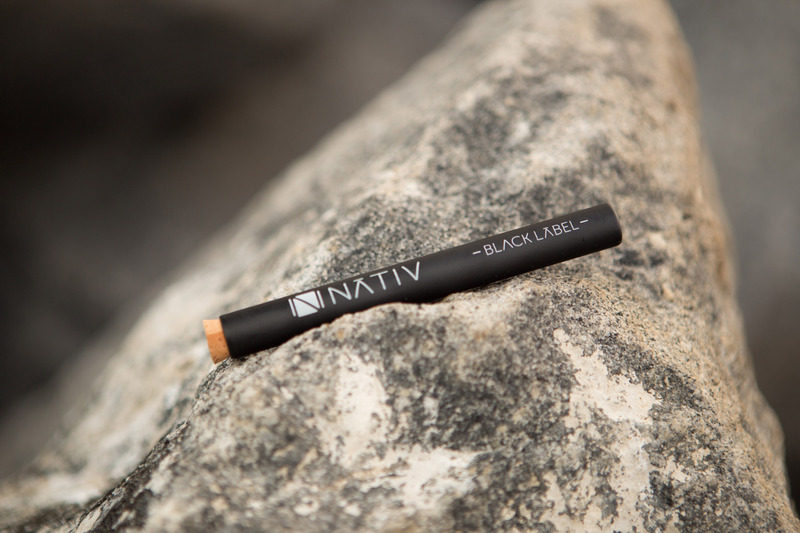 Nativ’s Black Label was born out of a desire within Nativ’s inner circle to create a preroll that defied expectation. 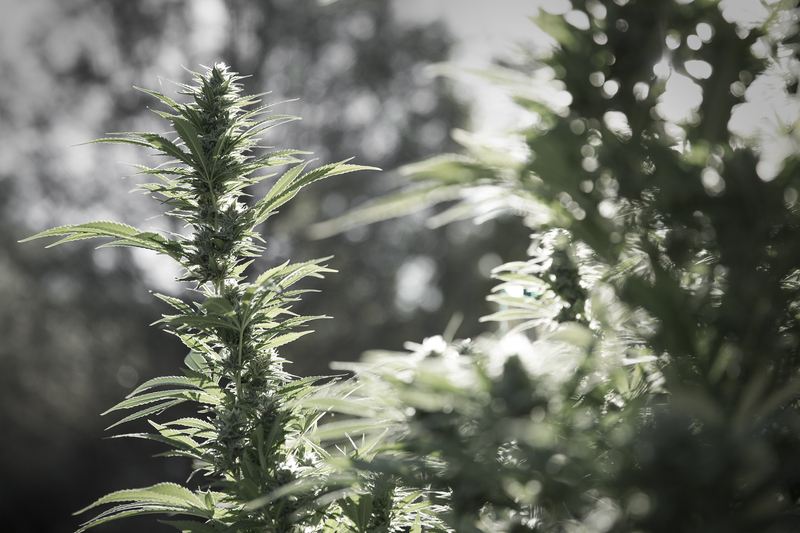 Crafted from only our Private Reserve flower and hash, Black Label combines sophisticated and complex flavor profiles with an unparalleled euphoria that transcends the expected. 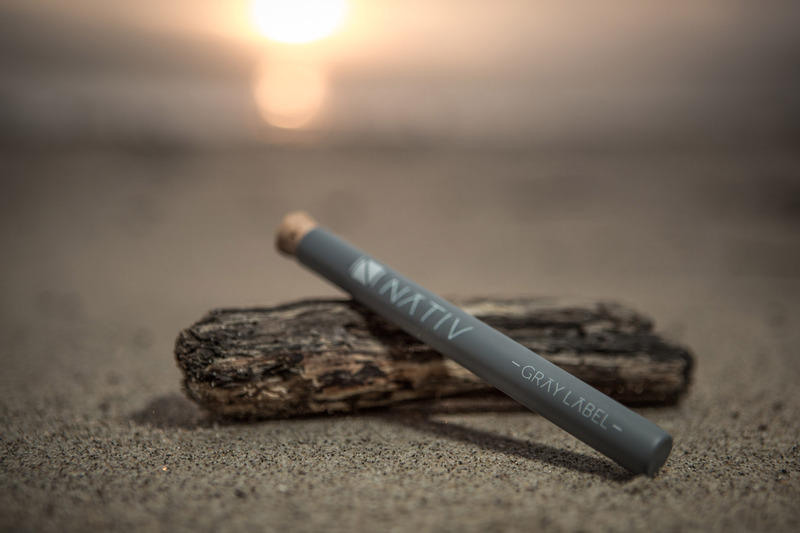 Putting a Nativ twist on the timeless classic; this is our 100% flower preroll. 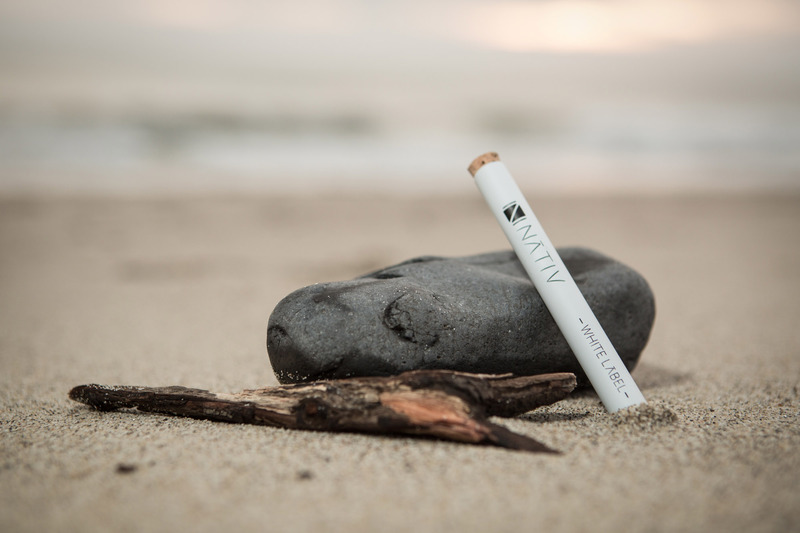 Selected from cannabis that meets our highest standards of flavor and benefit, our White Label offers a gentle high that’s perfect even for the uninitiated.